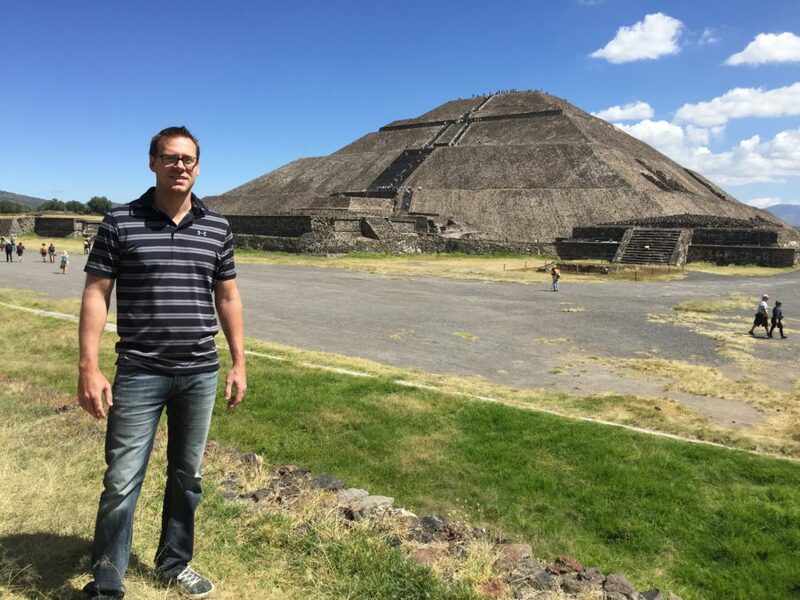 It’s been a long-time but I visited the Teotihuacan ruins about 15 years ago. I agree, it’s an amazing place. You sure have been busy. That’s a lot of activity for Sep and Oct. I like a lot of the names I see. I have bought many that you have mentioned and have SBUX on my watch list still. The CAH, ABC, MCK sell off not long ago was way overdone. I initiated a CAH position myself. Thanks for sharing. Regarding “Lots of shares in my sharebuilder and E*Trade account were sold, approximately $37,500 net. This was for two main reasons. First, I owed more on my extended 2015 tax return than I thought.” Do you have an emergency liquidable cash account? If you do, seems you may have to increase that before buying any more stocks. Because should never have to sell stocks to pay a bill. I like SBUX and DIS too. I have owned both of those names in the past. Both have had a nice move in the past couple of months. I am in STX right now and hoping for a continued upward move from a inverted head and shoulders. I like trading 1 investment for another smart move. Real estate usually has a higher yield on cost and a higher cash flow opportunity. Good tenants are icing on the cake. Dividends are just a lazier investment. Good luck. It is hard to go wrong with SBUX – it has been a fantastic stock over the years and will likely continue to perform well.